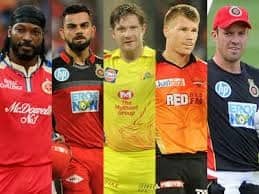 IPL 2019: Can KKR carry the winning momentum in Delhi? 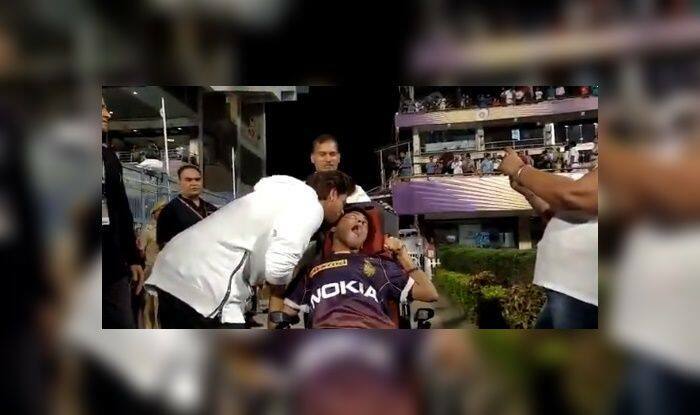 IPL 2019: KKR owner Shah Rukh Khan won hearts at the Eden Gardens again with his gesture towards the specially-abled Harshul. Harshul is a KKR fan and the Bollywood superstar went up to him and kissed him after the team won the match against KXIP. ‘King’ Khan was spotted at the Eden Gardens rooting for his franchise and looked to egg on the crowd as well with his popularity. He was present at the stadium during KKR’s first match of the tournament against the SRH. KKR has won two out of two and would like to continue the winning streak when they travel to Delhi. The Bollywood superstar also obliged the fan with photos. 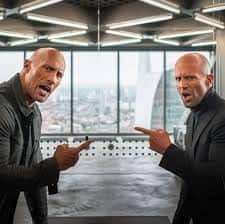 Here is KKR opener Chris Lynn spending time with Harshul. 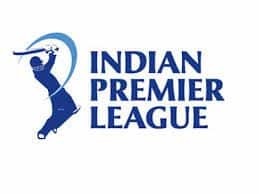 Earlier, Andre Russell’s second consecutive blistering knock made all the difference as Kolkata Knight Riders beat Kings XI Punjab by 28 runs in the match 6 of cash-rich Indian Premier League (IPL) on Wednesday. Russell, who hit a sensational 19-ball 49 against Sunrisers Hyderabad in KKR’s previous match, bludgeoned his way to a 17-ball 48 to propel the home side to a massive 218 for 4 after being sent into bat. He later took two wickets for 21 runs to help KKR restrict KXIP to 190 for 4 and emerge as the undisputed star of the match.